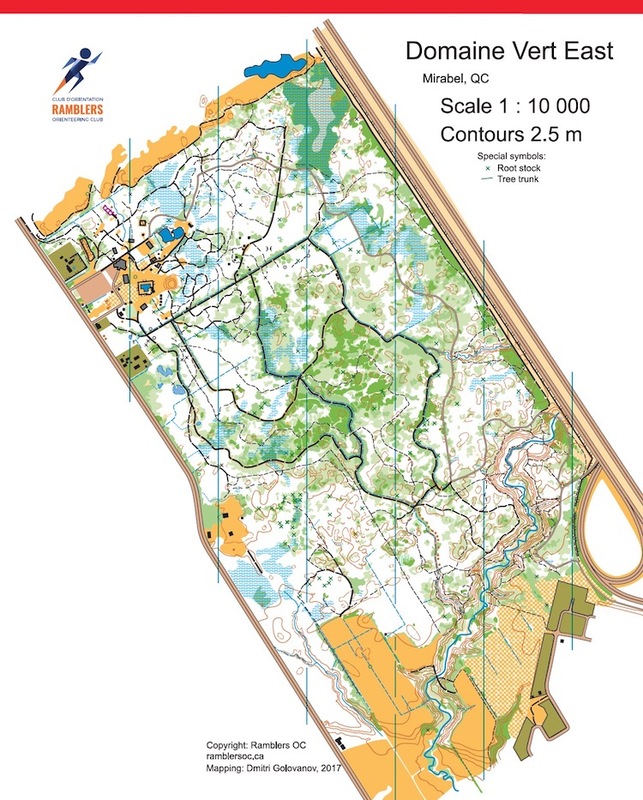 Orienteering maps are topographic maps, which show many details such as boulders, cliffs, small marshes, or pits. 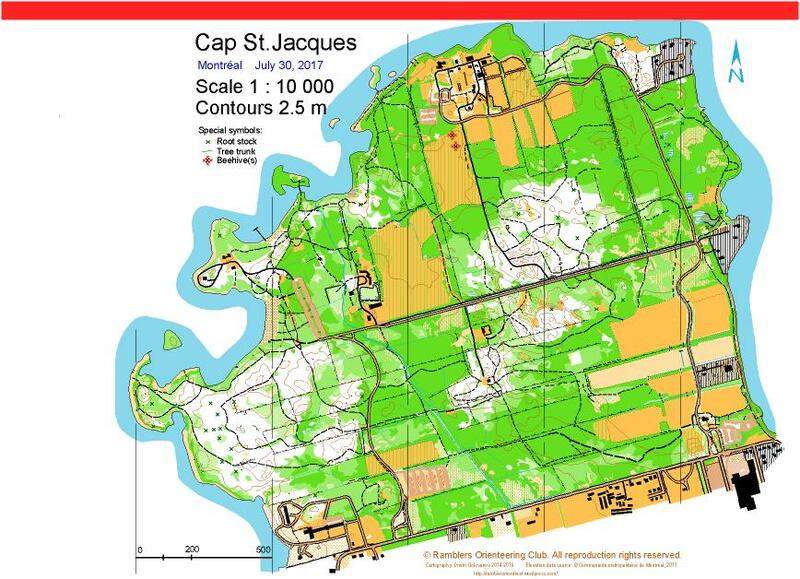 They also show forest density, a crucial information for making a route choice. 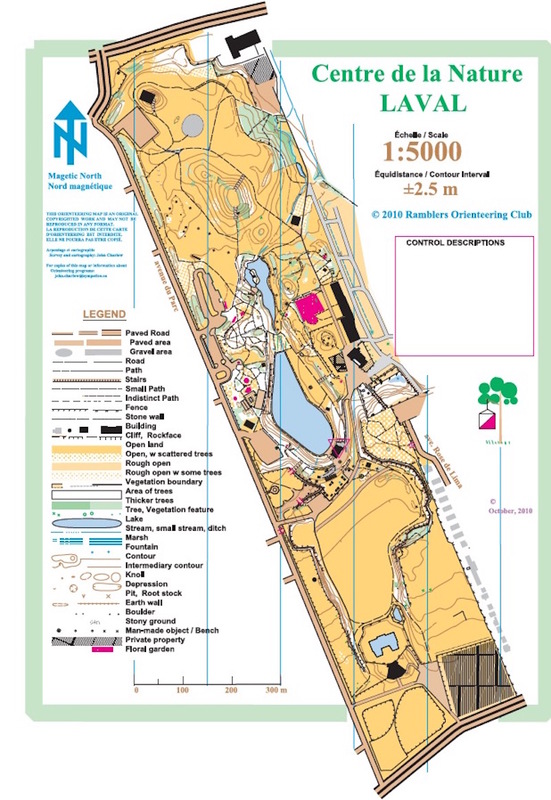 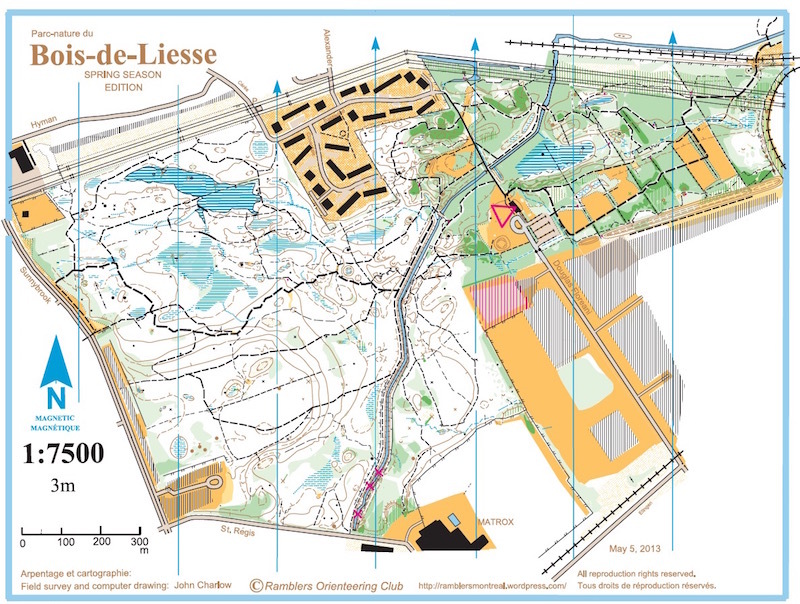 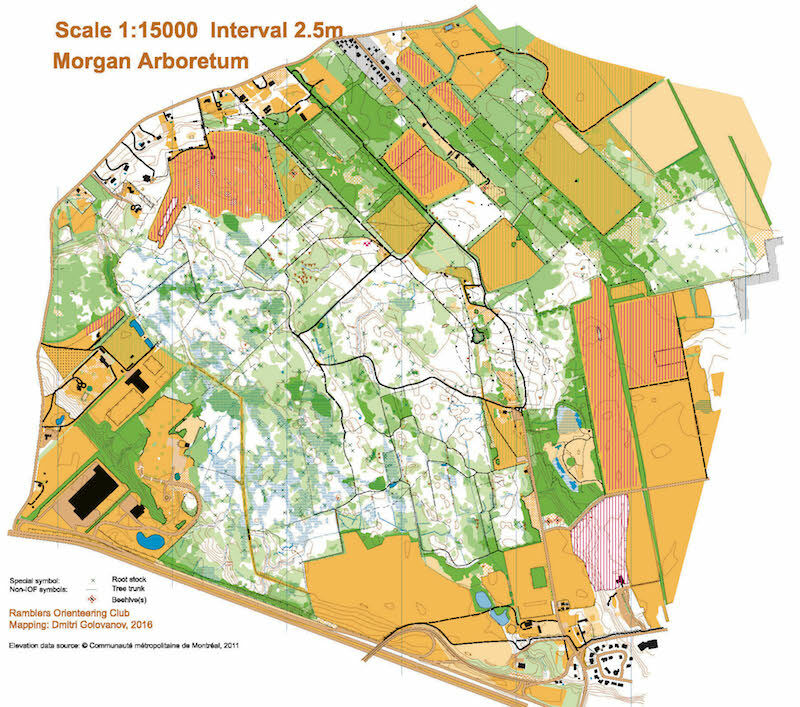 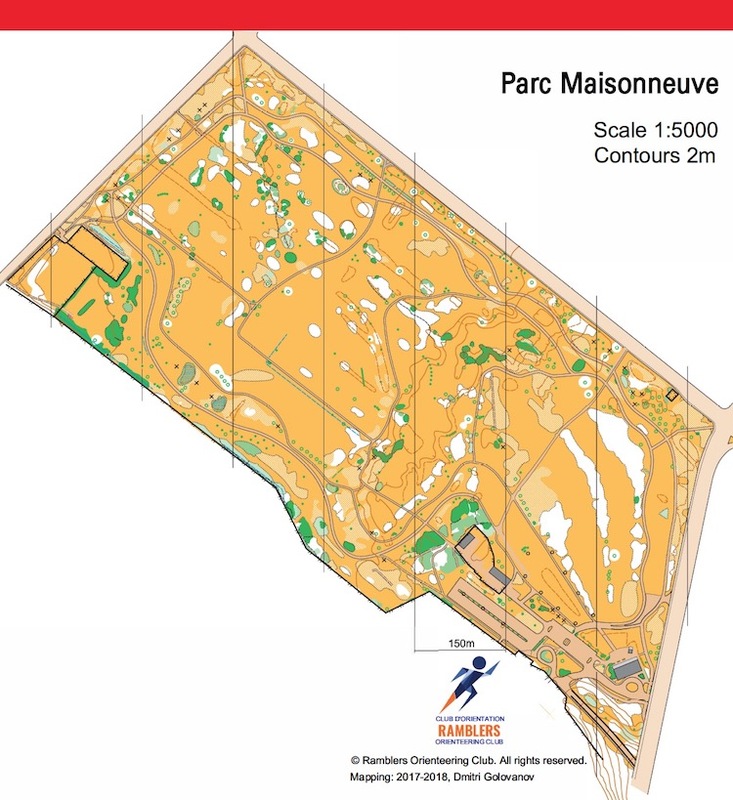 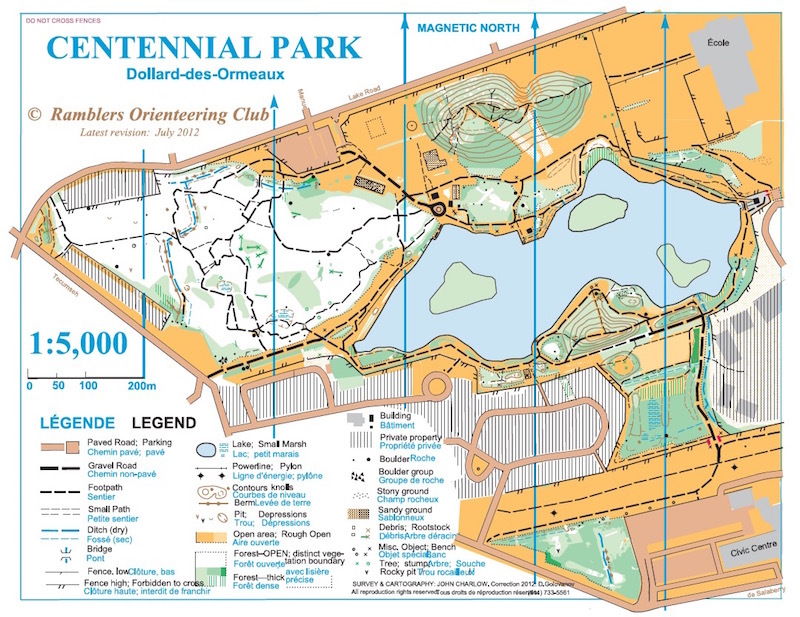 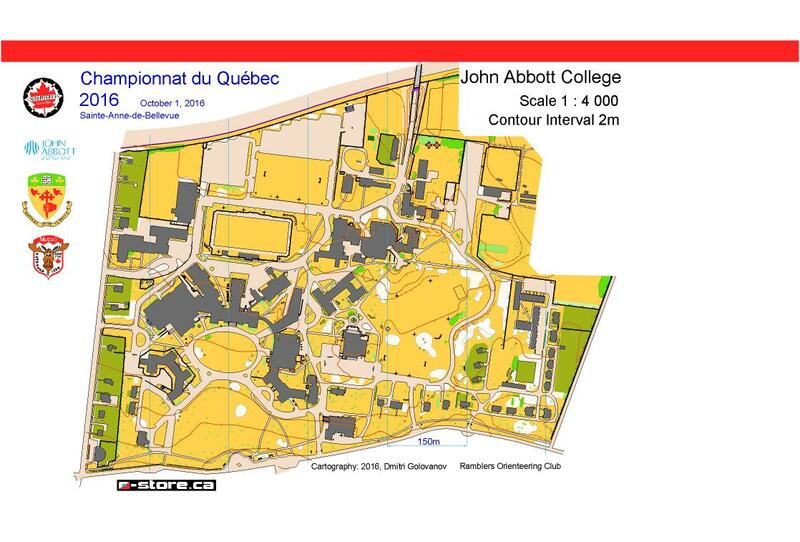 Orienteering maps are usually at a scale of 1:10 000, and 1:5000 for Sprint competition in parks or urban areas. 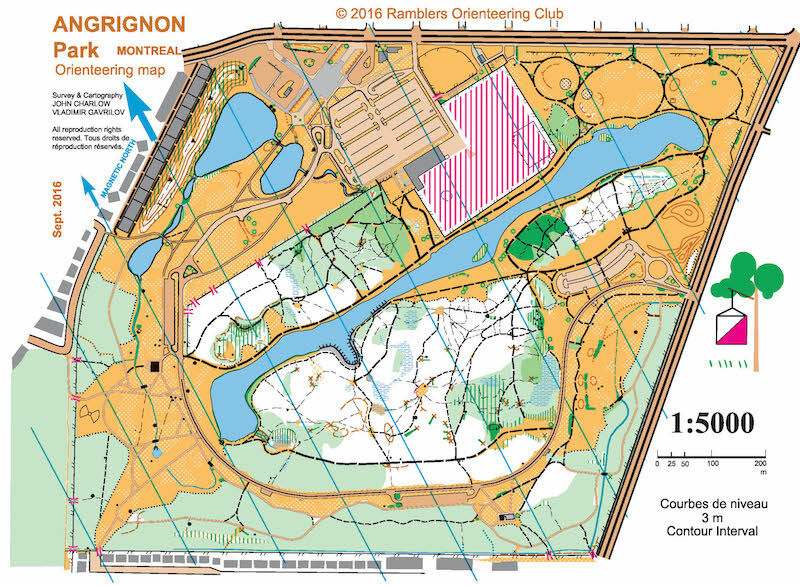 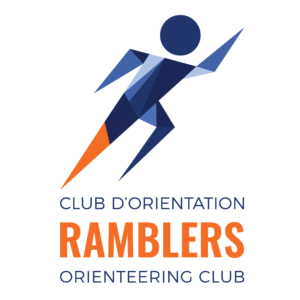 They are mostly made by volunteers, who are also orienteers themselves.